For over ten years, Superior Replacement Windows has been consistently ranked the top window repair and replacement company in the Phoenix area; an honor that is bestowed upon us by the many different organizations that we partner and work with. Commercial and residential real estate firms, real estate management companies, new home builders, general contractors, architects, home remodelers, and much more, have all partnered with us to utilize our tremendous service, products, and workmanship. We provide long term solutions for these organizations that can enhance their business, make them more energy efficient, beautify their work space, increase their security, and ultimately improve their bottom line. Our track record of out-performing expectations for these clients has helped earn us the reputation of delivering a high quality products, on time, and in a responsive, professional way. 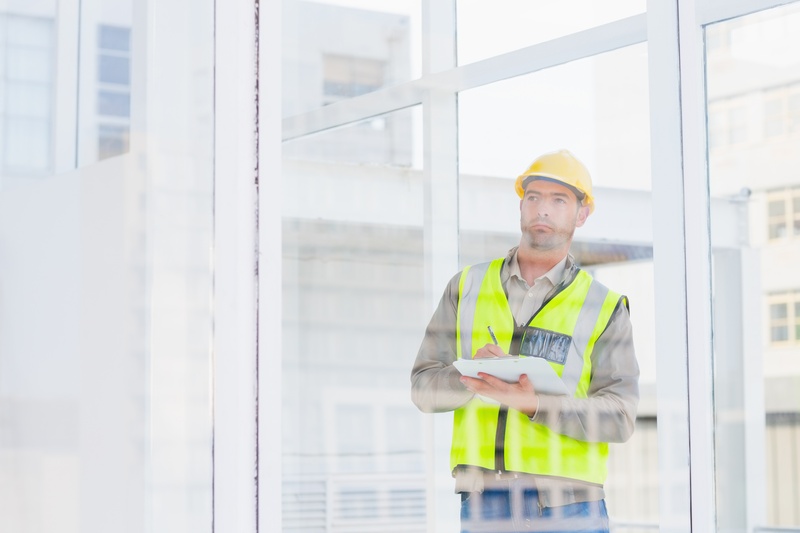 That is why many of the largest organizations involved in various aspects of the residential and commercial real estate markets have come to rely on us for all of their glass needs. 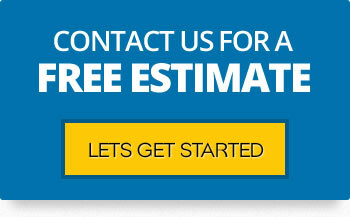 Contact us today to see how we can partner with your organization and exceed your expectations through our superior solutions for your projects, and to see why at Superior Replacement Windows, quality and service is our signature.